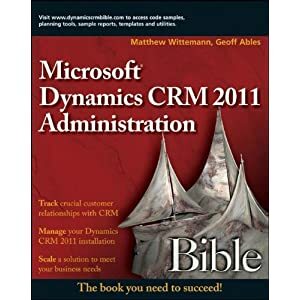 Mitch Milam has a very useful post on his blog about launching a workflow rule from an onChange event on a CRM 3.0 form. A few commenters on his blog have mentioned that they get errors when they use his script in their forms, however. I think this is because they are copying his script right from his blog post, including the line numbers and curly quotes. You need to re-type the code properly and include escape characters so the script engine can interpret the code properly. To save some time, I have posted a text file that you can download as a shortcut to re-typing the OnLoad script yourself. Right-click the following link and "Save As" to download this file (MAKE SURE TO CHANGE THE EXTENSION FROM XML TO .TXT - in the 'Save As Type' select "All"): Save the target of this link to your local machine. Invalid at the top level of the document. Error processing resource. In the Save dialog, you need to change the extension of the file you are saving to .txt (and change the Save As Type to All Files).